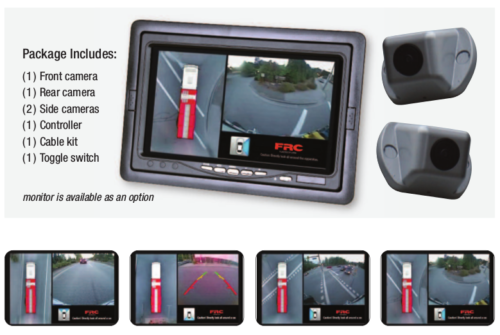 Video recording & telematics systems,Two market-leading companies; FRC and Seon, combined forces under the Safe Fleet umbrella to offer the fire and emergency industry with video and recording product solutions tailored to meet your unique needs. Seon has been the industry-leading provider of video and recording products for transportation vehicle applications (such as school and transit buses) since 1999. FRC has been providing the fire and emergency market with innovative products and unmatched customer support since 1068. Combining Seon’s technology and technical support with FRC’s industry knowledge and customer support network will provide you with the right products and right support – you can trust in the experience of all Safe Fleet companies.